The Infoklima Meteorological Station has high precision and stability sensors for the measurement of temperature and relative humidity of environments. It has an input for monitoring rain sensor sensor. The Garten stored grain control system was developed with unique characteristics, which make it the most complete on the market. It has an embedded technology for fully automatic operation. 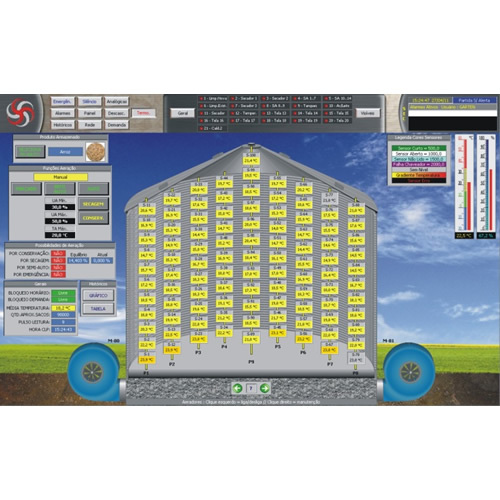 The control software was developed incorporating all currently available technology on grain behavior and storage conditions. Equipment for the control of the activation of valve of filters of sleeve. 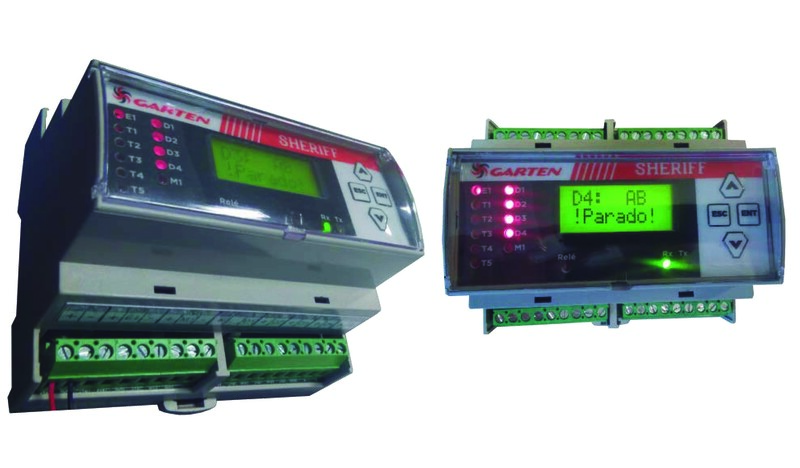 The GRT Control control system was fully developed by GARTEN, combining high precision, robustness and ease of operation.Owning our own technology has allowed us to design a complete weighing control system with wide connectivity of scales with corporate systems, via automation systems, such as through Profibus, Device Net or ModBus industrial networks. The whiteness meter WhiteKon is equipped with a RGB sensor (Red, Green and Blue), which is capable of reading any color, but has been designed for better response to white and yellow. 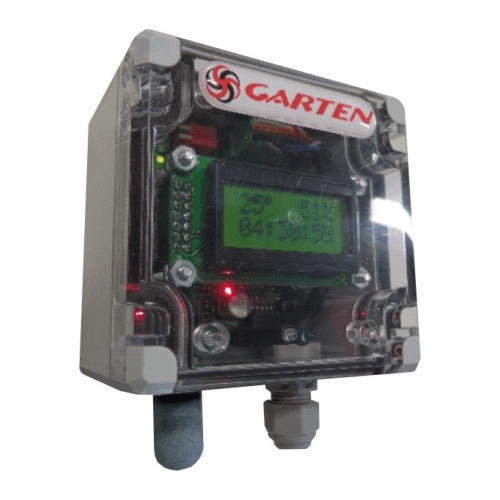 WhiteKon has a microprocessed smart control system, which interprets the color, controls the sampler and the machinery adjust completely independently, as well as communicating via MODBUS RTU network in order to share data. 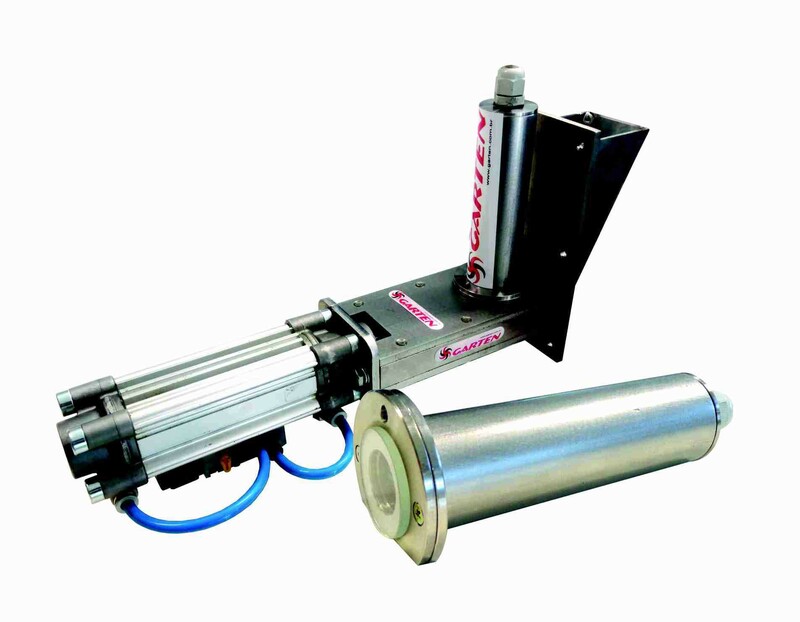 A compressed air network of 7 Bar and 24 VCC are necessary for the operation of the set. The rice moisture meter we developed here in the Garten can run directly on the grain dryer, in the processing industry or in the laboratory. Today, in addition to being the World Leader in Rice Process Automation, the company already offers solutions to the coffee, sugar and other industry segments as well. Highly dynamic and modern Garten at 24 years, constantly seeking new solutions, benefits and dynamic systems its partners.